Black Velvet was written by Canadian songwriters Christopher Ward and David Tyson. 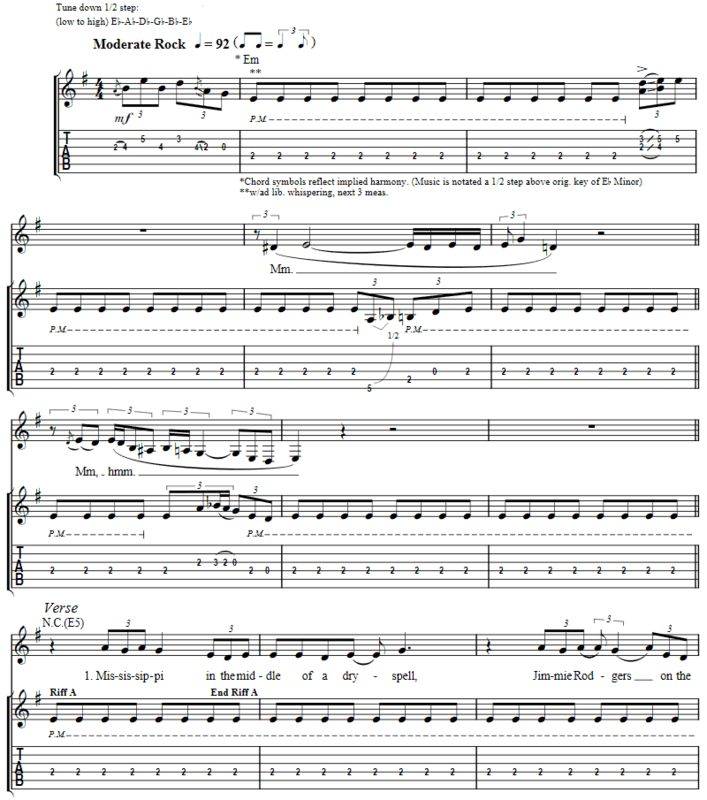 Please Note: You will find the Guitar Tab Intro & chord charts below. Born: Alannah Byles on Dec 25, 1958 In Toronto, Ontario, Canada. 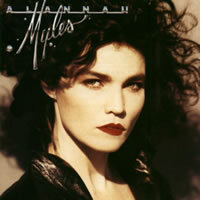 ALANNAH MYLES chords and lyrics are property and copyright of their owners. "Black Velvet" chords and lyrics are provided for educational purposes and personal use only.